Malasadas are “Portuguese donuts”, a ball of fried yeast dough without a hole in the middle like regular donuts. After frying, they are rolled in confectioners sugar. The terms “Filhóses” and “Malasadas” are sometimes used interchangeably, and sometimes one refers to doughnuts while the other refers to fritters without a hole in the center. Many families have their own recipes and carry on the traditions of making this dessert with each generation. 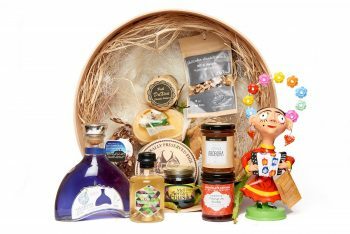 The pastry is prepared on Holiday’s such as, Easter, Christmas, New Years, and at many celebrations and family gatherings. Different regions have different definitions of Filhós and Malasadas. Filhós are made by stretching out the dough with your hands into flat shapes and frying them whereas in preparing the Malasadas you drop the dough into the cooking oil by large tablespoons. When the Portuguese first colonized Madeira and later the Azores Islands in the mid 1400’s they brought the deep frying method along with them. 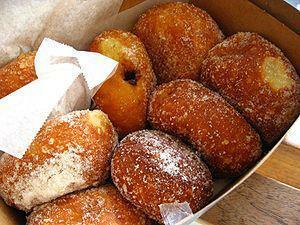 The Malasada is credited to have been originated on the Island of Sao Miquel. 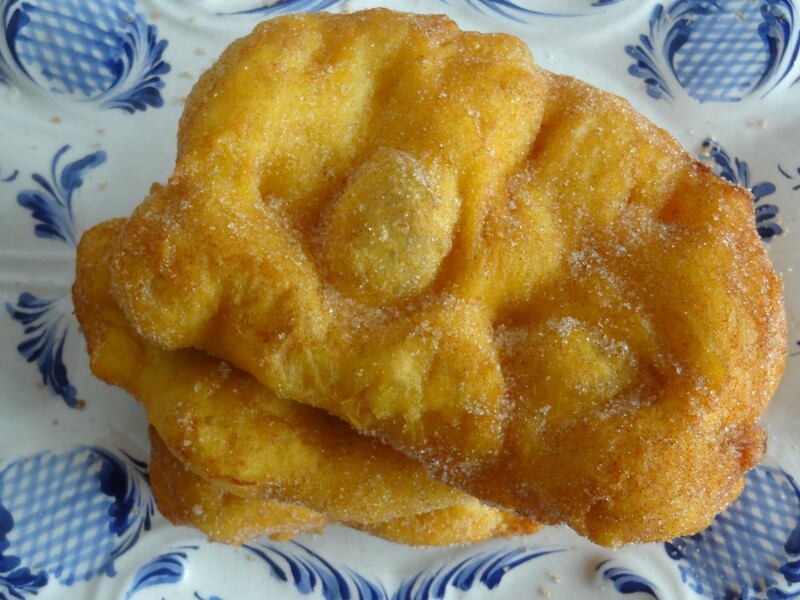 The other islands as well as the main land of Portugal call the fried confection “Filhós”. In the United States, Malasadas, or Filhós are cooked in many Portuguese homes from the East to the West Coasts and featured in most Portuguese Bakeries. When the first Portuguese immigrants moved from the Island of São Miguel to Hawaii, to work on the sugar cane plantations in the late 1800’s they brought the malasadas recipe with them. Today, Malasadas have been incorporated into the cuisine and extremely popular in many parts of Hawaii. Although traditionally not made with any fillings, in Hawaii they can be found in many flavors, and filled with creams and puddings. 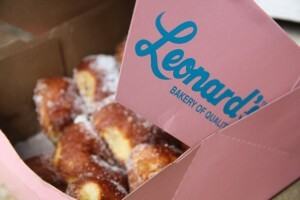 Leonards Bakery in Honolulu, Hawaii is famous for their Malasadas but there are many shops who feature them as well. 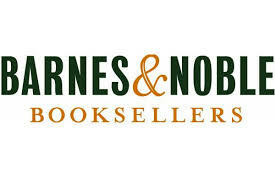 “In June 1882 the British sailing ship ‘Monarch’ brought Arsenio and Amelia DoRego from San Miguel Island, Portugal to Maui, Hawai’i under contract to work the sugar cane fields. Some 33 years later, their grandson Leonard was born. In 1946 Leonard and his wife Margaret moved to Honolulu with their daughter Diane, age 8. Leonard worked at Snowflake Bakery until he founded Leonard’s Bakery℠ in 1952. Leonard and Margaret were no strangers to hard work, both coming from very large families. The bakery prospered. Not long after opening, Leonard’s mother suggested making malasadas for Shrove Tuesday – a Portuguese tradition. Although thinking it may be too ethnic, Leonard’s bakers complied. Malasadas were a huge hit. And, the appetite for malasadas in Hawaii was born. 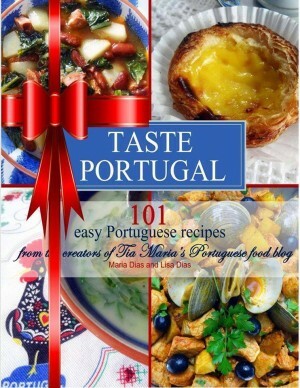 Sonhos – Portuguese Choux Pastry Dreams!